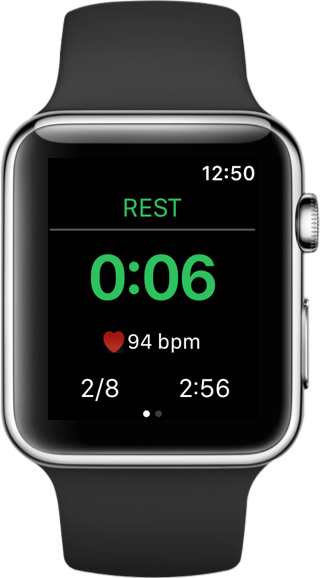 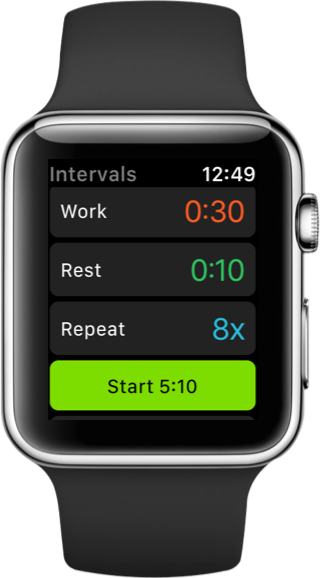 Super easy way to set up interval training on Apple Watch. 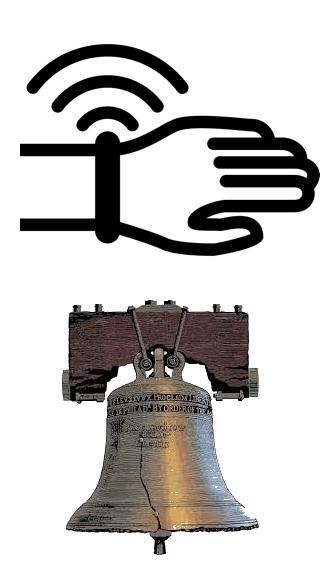 As simple as it can get. 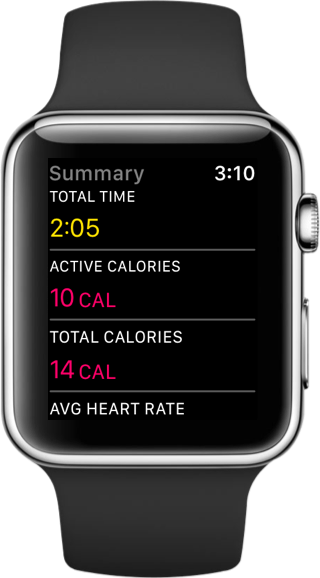 A detailed summary at the end of workout including active calories burned and the average heart rate during the workout. 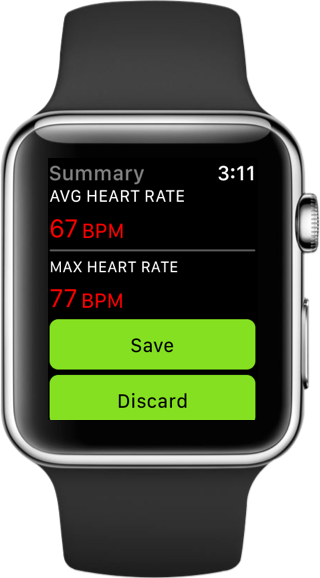 You can choose audio or haptic has alert for change in intervals. 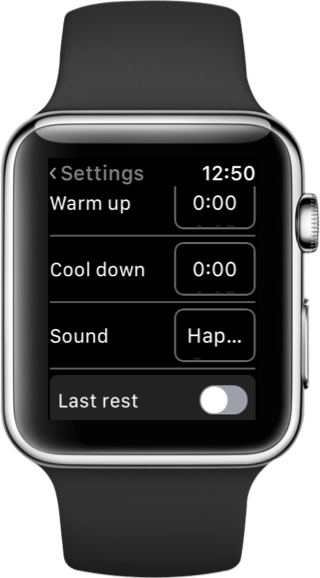 Warmup and cooldown intervals can also be set up in settings.